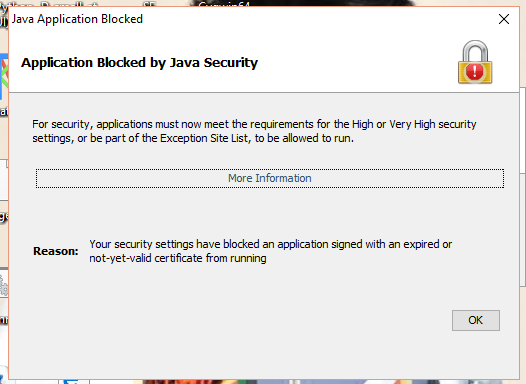 Recently i updated to windows 10 and my java version , ever since then it started blocking Topcoder Java applet because of security reason? Does anyone here have a fix for this? Just add “topcoder.com” in the exception list in java and you’ll be good to go. Or you an also use webarena of topcoder. You could use Java 7 instead of Java 8 and change the security level to medium. It worked for me.